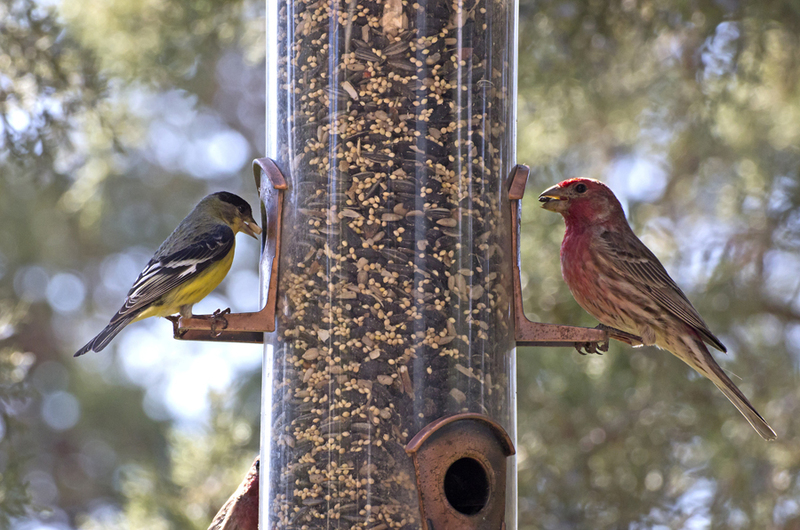 Stop by Spring Creek Feed Center for a your wild bird seed. We carry a variety of seed mixes including Colorful Companions, Wild Bird Delight, Purina Wild Bird Blends and more. We also carry a great selection of bird treats, bird houses and feeders. Come see us for all your wild bird needs. This entry was posted on Tuesday, December 4th, 2018 at 3:36 pm	and is filed under Bird, News & Updates. You can follow any responses to this entry through the RSS 2.0 feed. Both comments and pings are currently closed.